Large Flute player by Roullet & Decamps. 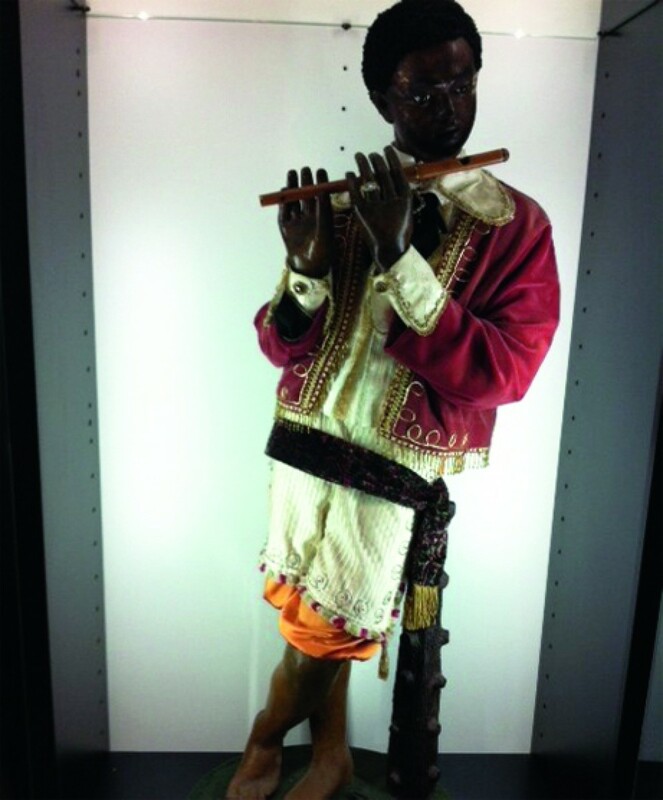 LOT 104: Large Flute player by Roullet & Decamps. Dimensions: About 5 feet tall.